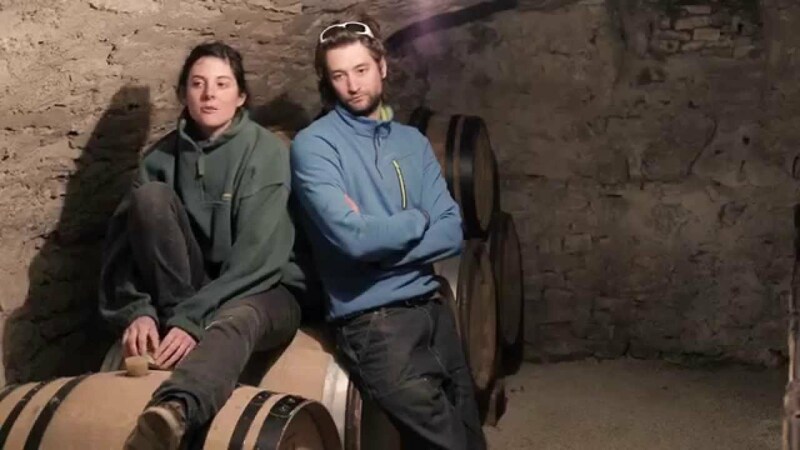 Edouard and Eleni met while working in New Zealand but returned to Chablis to take over a small piece of Edouard’s family’s domaine. Edouard’s family owns Domaine Vocoret & Fils, a well known and large domaine, with over 50 hectares planted. Their primary focus with their first 4.9 hectares has been farming. The first couple of vintages were sold in bulk shortly after harvest as they converted the farming to lutte raisonnée and hand harvesting. With their first domaine bottled wines so far, we think they’ve got a bright future ahead.